Welcome to a corner of Rose Land that shares some blogs and journals of friends. If you want your blog on this list, apply below. Zoe Brown is the creator of Gone Girl Go, an inspirational blog that encourages you to not give up on your dreams and develop your creative ideas into reality. Even if with a part-time or full-time job, Gone Girl Go shows women that they can still create the life they want, especially through the support of her 6-11 Network. Visit her blog today and get the direction you need to support your dreams along with wonderful insight on writing and blogging. Highly gifted photographer and writer, Alisha Sommer, shares a bit of her mind in the Sommersalt Journal found on her site. She describes her current states, ideas and surroundings masterfully in this journal that would inspire any writer or creative being. In addition to photography and writing, she hosts creative retreats and offers web design services. 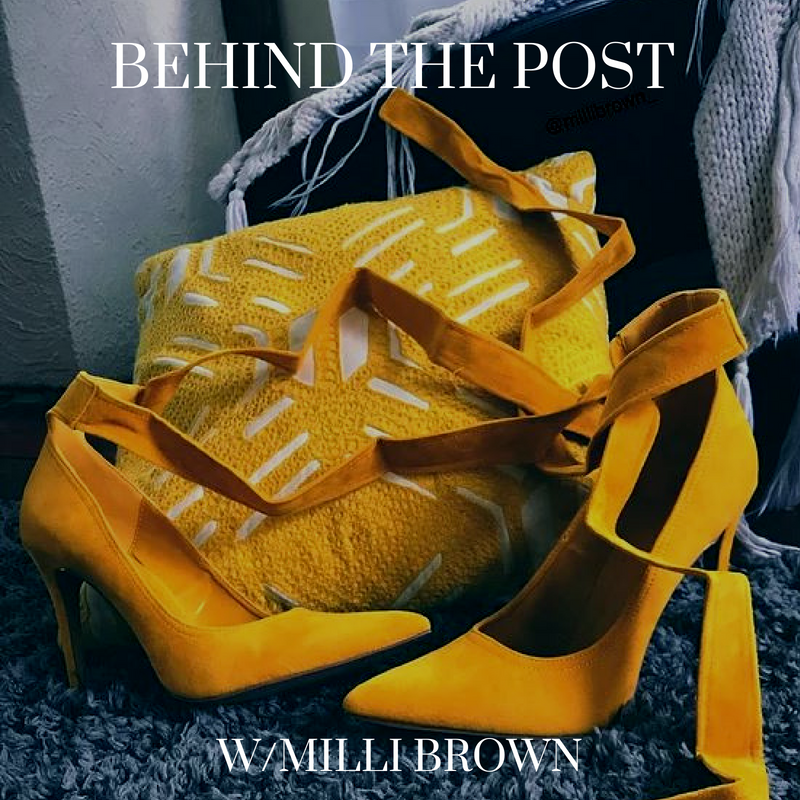 Creative director Millicent Brown, launched her debut lifestyle blog, Behind The Post w/ Milli Brown this year. She also lauched a brand new YouTube channel including a headwrap tutorial with a tip I never actually thought to use before. Brilliant! Stay tuned for more posts and videos from Milli Brown. Diauni, also known as The Heart Doula, lives through her passion of assisting people with their journeys toward birthing their own realities, attaining peace and rediscovering who their true selves are and have always been. You can follow her own path to enlightenment on her blog, as well as reach out for guidance as she is also formally educated in psychology as well. 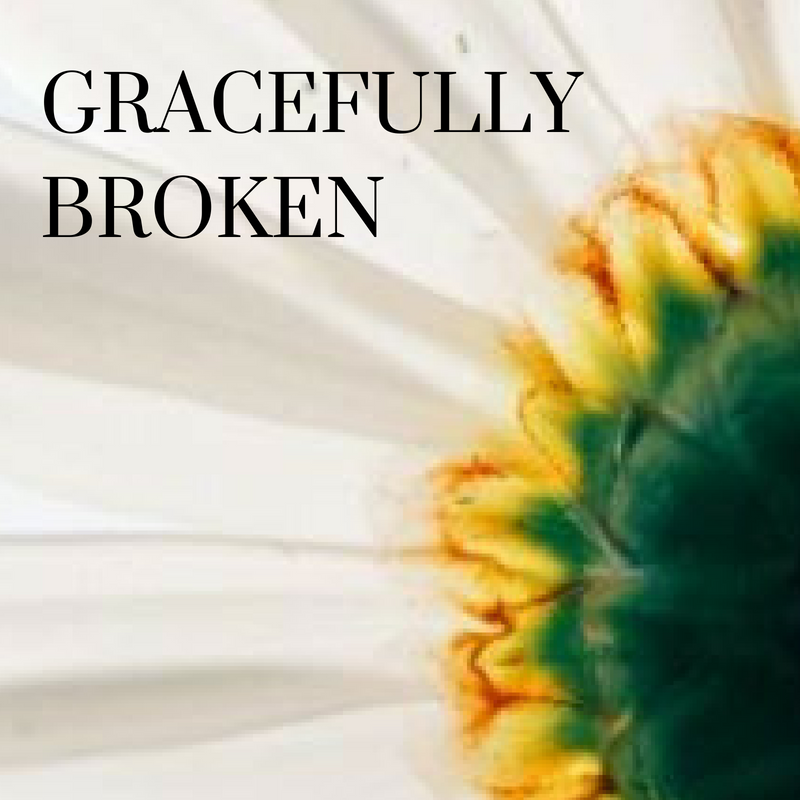 Tonia, the creator of Gracefully Broken, shares various writings covering topics such as spirituality, short stories, experiences, and reading lists. I am interested in digging into the Book of Esther now and soaking up some lessons on patience, humility and pride as recommended in the blog. One Size Fits Us is a lifestyle blog created by PrettyENoelle. It covers various topics from health and beauty to opinion pieces, music, features and design. Self-confidence, positive vibes, and black feminism are the cornerstones of PrettyENoelle's vision and voice. From make-up to video gaming, her collection of interests allows her to have a great perspective on many topics that can be found right here on her awesome blog.